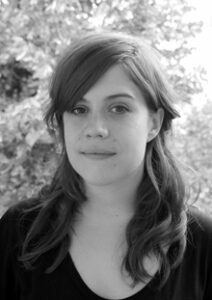 How effective author advocacy by campaigners David Gaughran and Victoria Strauss have influenced The Bookseller‘s decision to no longer accept advertisements from Author Solutions – a report by ALLi’s Press and PR Manager Nerys Hudson, from her office in Berlin, Germany. She also shares David Gaughran’s top tips for adding your voice to the continuing campaign against the exploitation of self-published authors by unscrupulous service providers. 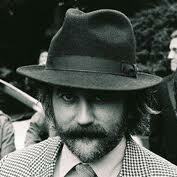 If you’ve taken a look on David Gaughran’s site recently, you would have noticed a rather cheering development for the author-publisher community. In a post entitled “A Victory Against Author Solutions”, Gaughran announced a decision from industry title The Bookseller to cease their advertising agreement with Author Solutions, Inc. If you are not up to date on the backstory, there are plenty of legitimate grounds for complaint against Author Solutions, Inc. Alongside David’s efforts in highlighting ASI’s questionable practices (see here and here for starters), ALLi Watchdog, the indefatigable Victoria Strauss, has also devoted plenty of time and words in drawing attention to flaws across the spectrum of ASI’s operations—past and present— for quite some time. Without hammering a point home too hard, it’s also worth noting that Author Solutions, Inc is currently in the midst of a class action lawsuit from three authors – a move which ALLi welcomed when it was filed in April 2013. 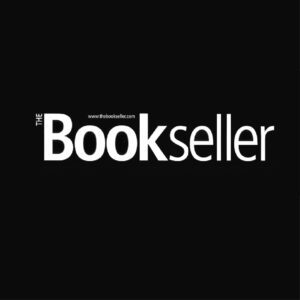 For Gaughran, one main point of criticism with The Bookseller was Author Solutions’ continued practice of buying advertising space from selected magazines and publications, only to sell it on at inflated rates for ASI customers. Questions regarding the effectiveness of such packages aside, with ad space in The Bookseller bundled off at prices up to $10,500 – that’s a huge amount of expectation resting on a single print spot – and a business practice that is inviting comparisons to the dark side for both ASI and any of the publications that are maintaining such agreements. 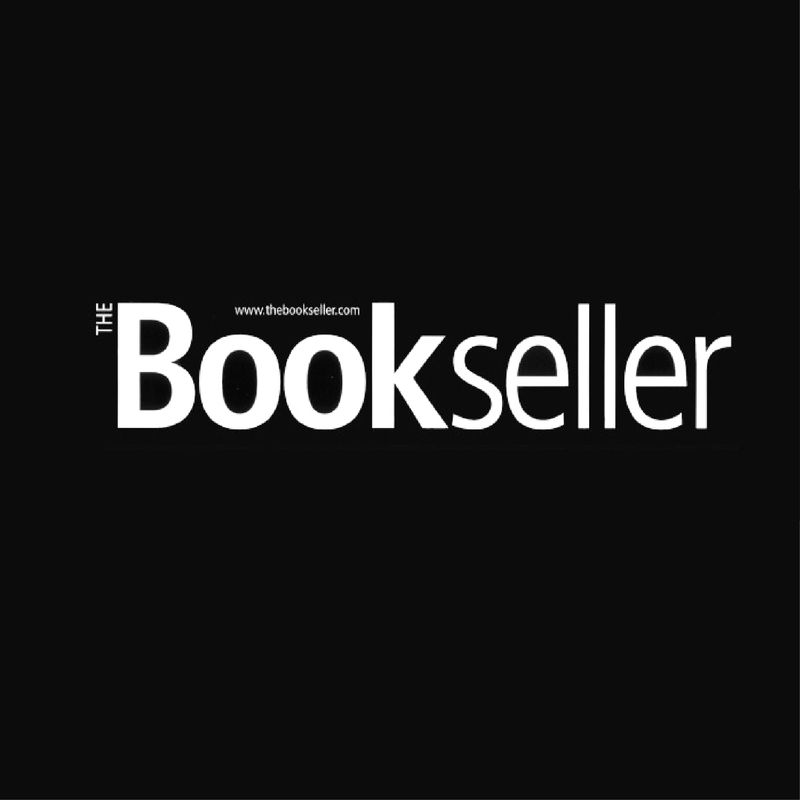 And so we were pleased to read the quote, direct from The Bookseller editor Philip Jones: The Bookseller is no longer taking advertising from Author Solutions or its subsidiary companies. We’ve previously asked them to update the information they display about us on their websites, and have now asked them to remove it entirely. Of course, this decision by The Bookseller is only another step in the longer journey of securing better deals for author-publishers. 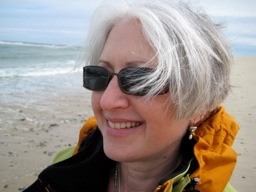 ALLi continues its efforts to detail the best choices for indie authors, with Victoria Strauss joining us for the launch of the updated Choosing a Self Publishing Service 2014/5 at Book Expo America in May. “…ask Publishers Weekly when they are going to stop taking ads from vanity presses, ads which Author Solutions re-sell for $16,499 to authors. Email them and ask them. Even better, confront them publicly. Hound them on Twitter. Annoy them until you get a response. Post it on your Facebook Page. Post it on their Facebook Page. “Ask the LA Times Festival of Books what they think about Author Solutions scamming writers out of a million dollars at their event. Ask them on Facebook and Twitter what they are going to do to stop that happening again this year. Ask all the companies listed above about their links to Author Solutions. What is highlighted by David Gaughran and Victoria Strauss (and the many others who have sent in complaints, catalogued and tracked misdemeanours, and encouraged others to make their voices heard) is what can happen when the author-publishing community is unafraid to speak out, and work hard, on behalf of authors and author-publishers. This recent announcement is a small step but also one huge reminder that as a community, we always have the power to identify and insist on a fair deal. Which is why David and Victoria’s ongoing work deserves to be commended just as much as this action by The Bookseller.